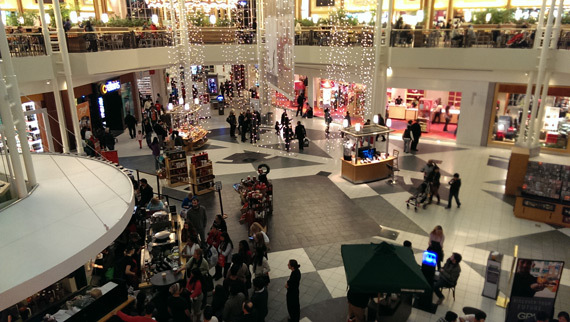 People Love to Buy — Especially on Black Friday! They don’t like to be sold… but they love to buy! Black Friday is the one time of the year that you see the love of shopping come out in full force. 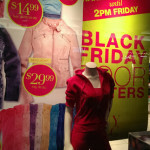 But are marketer’s changing consumer’s behaviors by forcefully taking advantage of the holiday season? 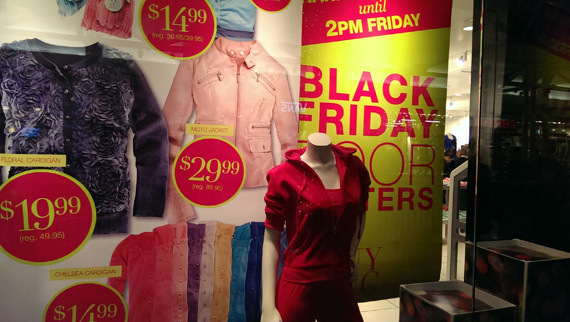 Who invented the term Black Friday? 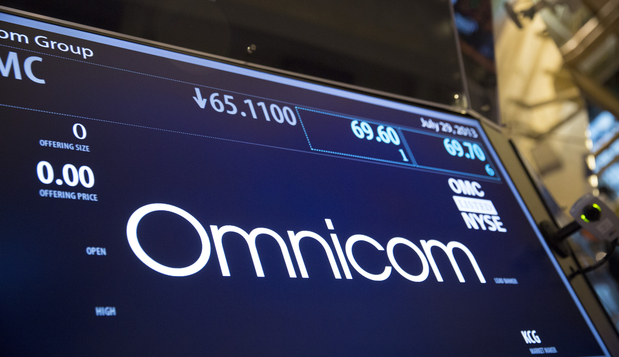 Publicis-Omnicom Merger: Too Little Too Late? Scientists tell us that over 1 million years ago there was an extinction event that completely wiped out the dinosaurs. It might have been asteroids from deep space hurtling towards the earth and impacting with such force that the planet spun on it’s axis. Clouds of earth and debris blasting into the air creating clouds that engulf the earth in darkness — bringing on the age of ice. Some Things Are Not Allowed! The Olympics are Important! While watching the NBC coverage of the 2012 London Olympics opening ceremony tonight, I became really aware that the commentators were annoying me. I missed the first half hour, so I Google’d the names of the hosts. It’s Matt Lauer and Merideth Viera! I became more and more conscious of their snide comments about the proceedings. They both seemed Blasé about the whole thing. Meanwhile, both Shelly and I were choked up a bit. This type of thing doesn’t happen very often. The whole world is watching. It’s quite fantastic! Not only that, but a lot of people put their hearts into it. Meanwhile, Matt and Meredith’s attitude was: PFFT!